Whether your needs have changed as time has gone on, you’re looking to gain back your accessibility, or want to ensure your business is meeting ADA compliance, Able Care Group is here to help. We offer vertical platform lifts, indoor straight rail and curved rail stairlifts, commercial and residential elevators, and so much more. Serving New Jersey and New York, we can bring the best in experience, compassion, and skill for installations in your Sussex County home or business. Get started by contacting a member of our team! 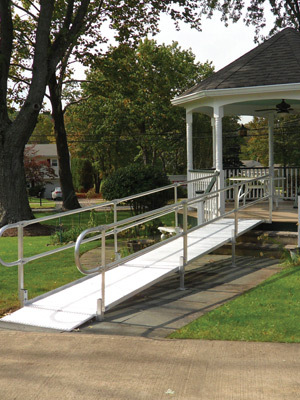 With portable ramps, aluminum ramps, commercial ramps, and more, Able Care has plenty of options to make mobility less of an obstacle. 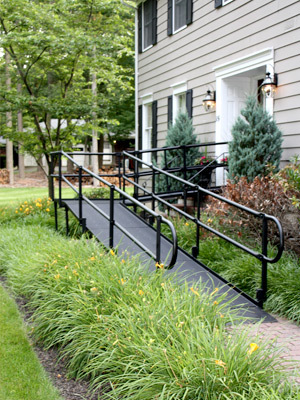 Get a ramp today for your home or business with Able Care Group! Over time, our needs change, and it’s important that we adapt our environment to fit our abilities. 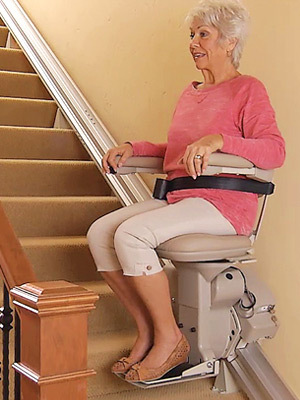 If getting up and down the stairs has become an issue, have Able Care Group install the straight rail, curved rail, outdoor, or indoor stairlift you need. Staircases should never be seen as impossible, which is why Able Care Group offers residential, commercial, and vertical platform lifts that can make all the difference in mobility. 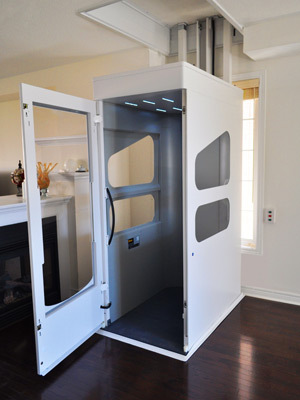 We work with the leaders in platform lifts, and can install your Bruno or Harmar lift in an efficient manner. 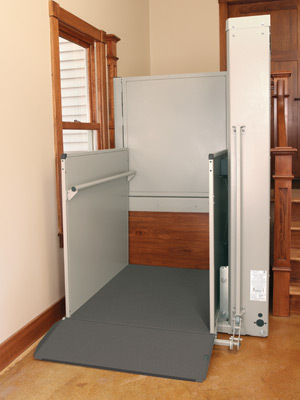 A residential or commercial elevator can make a huge difference in mobility, and Able Care Group can set you up. We install only the best elevators on the market, and are licensed to work with esteemed brands such as Wessex. Our pre-owned equipment is perfect for anyone looking to save on costs while still getting exceptional ramps, stairlifts, and other types of mobility solutions and technology. Check out our page to see what’s currently available.